There is no doubt that Apple products are innovative, and that’s the reason why many people all over the world choose them instead of other brands. However, there are some insights about this company that many of us probably don’t know. Therefore, we will show you in this article some of them, so that you understand better the Apple brand. Steve Jobs, the founder of Apple company choose this name for two reasons. The first one we could say that it is quite funny. At that time he was on a diet and thought that this playful term will actually take the edge off the serious-sounding Computer. The second reason was that he truly wanted to be ahead of Atari in the phone book. All in all, the idea was without a doubt exceptional, as today people absolutely love the name, which has become the most valuable brand in the world in this field. Another interesting thing about this company is that there was another person, besides Steve Jobs and Steve Wozniak, who contributed to the development of the brand. Ron Wayne was the one who wrote the nascent Apple’s original partnership agreement. Today, Wayne, who is 81-year old claims that he doesn’t have any regret at all about giving up a stake that would be worth, not more and not less that $60 billion these days. 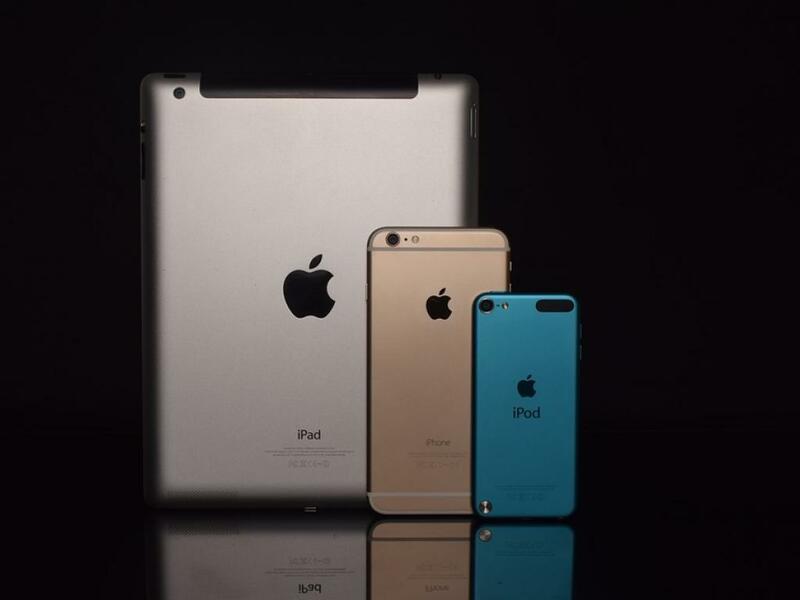 The much-loved iPad mini that millions of people all over the world use it today, was head of software Eddy Cue’s idea. In 2011, Eddy Cue actually wrote an email to Tim Cook as well as to other executives, saying that he was sure there was a market for the 7-inch tablets that the Samsung company was producing at the time, and that they should definitely try to do one as well. Therefore, Apple released the iPad Mini in 2012, and it was a real success. Also, did you know that the first Apple TV was the Macintosh TV that was made in 1993 and that could give you the choice to switch between the cable-ready TV and computer display? This is quite interesting, and many people have no idea about this fact. 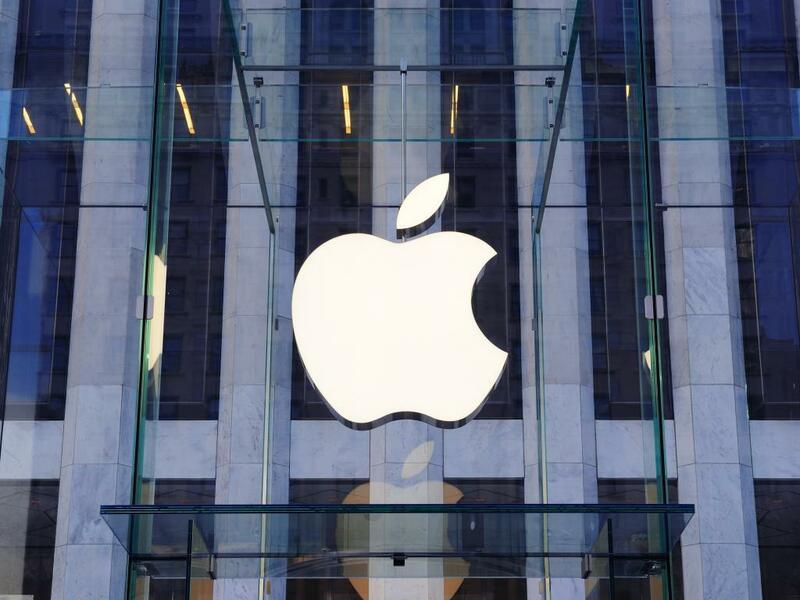 Many of the company’s senior executives have worked at Apple for more than 20 years. For example, Craig Federighi first worked at NeXT and later in 1996 joined Apple, Tim Cook became part of the Apple team in 1998, Jony Ive did the design for Apple before actually coming aboard in 1992, and Eddy Cue has been in the company since 1989. Here are more interesting things you need to know about Apple. The first Apple item, called Apple I, went on a sale for $666,66. Steve Wozniak absolutely loved the repeating digits. The original retail stores were inspired by Gap. Ron Johnson highly admired the vision Gap chief executive had for its products as well as the retail environment, who later joined Apple as a board member. The famous iPhone was originally developed with a very interesting name, a codename actually, Project Purple, and other several names were taken into consideration, such as ”mobi”, ”telepod”, ”tripod”, and ”ipad”. All in all, Apple has without a doubt a quite interesting history behind, history that can be very attractive for those who are passionate about computers and want to improve their knowledge in this field.